For the first time, Star Wars® A Musical Journey (Music from Episodes I-VI): Instrumental Solos includes selections from all six Star Wars® movies arranged for flute, clarinet, alto sax, tenor sax, trumpet, horn in F, trombone, piano accompaniment, violin, viola and cello. The arrangements are completely compatible with each other and can be played together or as solos. 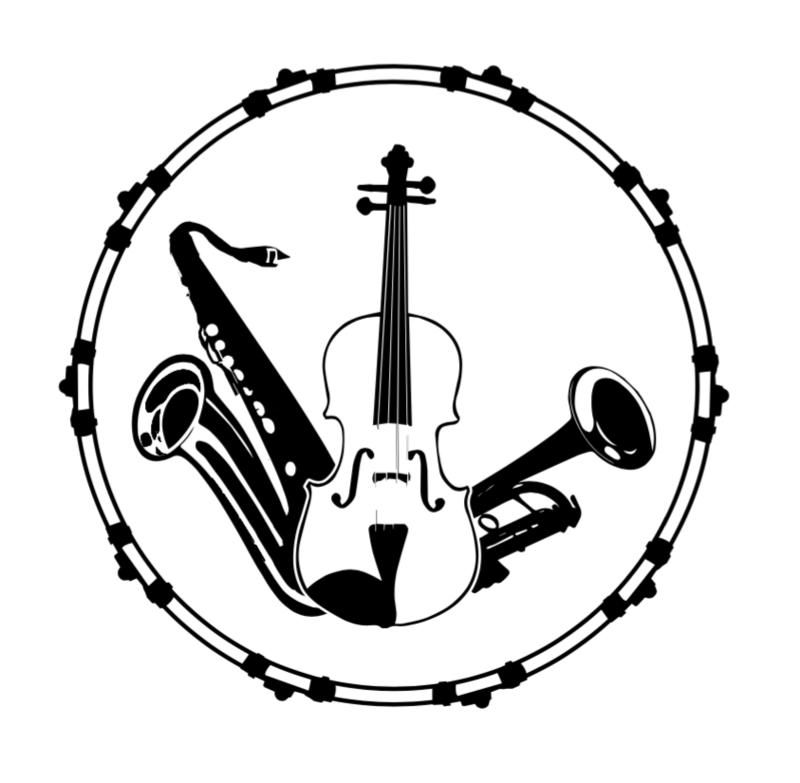 Due to level considerations regarding keys and instrument ranges, the wind instrument arrangements are not compatible with the string instrument arrangements in this series. Each book contains a carefully edited part that is appropriate for the Level 2--3 player and a fully orchestrated accompaniment CD. Each song on the CD includes a demo track, which features a live instrumental performance, followed by the play-along track itself. Also included is 4-color art as well as black and white art from the movies. Titles: Star Wars (Main Theme) * Jar Jar’s Introduction * Augie’s Great Municipal Band * Qui-Gon’s Funeral * Duel of the Fates * Anakin’s Theme * The Flag Parade * Across the Stars * The Arena * The Meadow Picnic * Battle of the Heroes * Cantina Band * The Throne Room * The Imperial March * May the Force Be with You * Princess Leia’s Theme. This title is available in SmartMusic.